Comment: 2500 square feet 1 story home . Comment: 30x70 two story metal home. 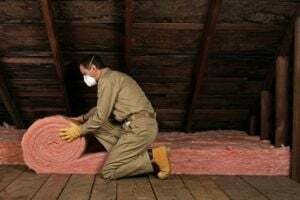 Comment: We are looking to replace old insulation with foam spray insulation all through the attic. Comment: Blown in Blanket insulation in walls, R-19-22 in slopped walls (batt), and R-38 blown in attic. Home is under construction 2600 Sq. feet. Comment: Frame farm house, spray under side of home .. 1500 sq ft.
Willis Insulation Contractors are rated 4.71 out of 5 based on 1,150 reviews of 21 pros. Not Looking for Insulation Contractors in Willis, TX?